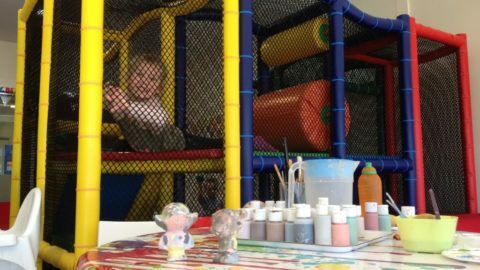 Croc’s Playcentre Cannington opened on 31st October 2016. 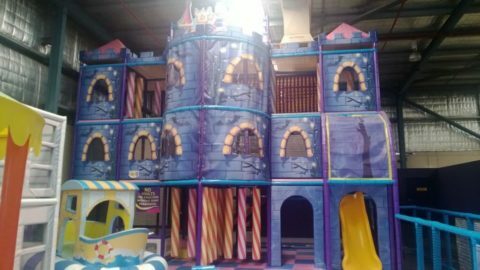 It has multi level play areas, dedicated toddler and baby areas, themed party rooms, electric kart track, bouncy castles, a muffin break cafe and more. There there are plenty of tables and chairs set up for you to enjoy a coffee or supervise your children from. The dedicated baby section is for 18 months and younger. It is located close to the seating area and enclosed. 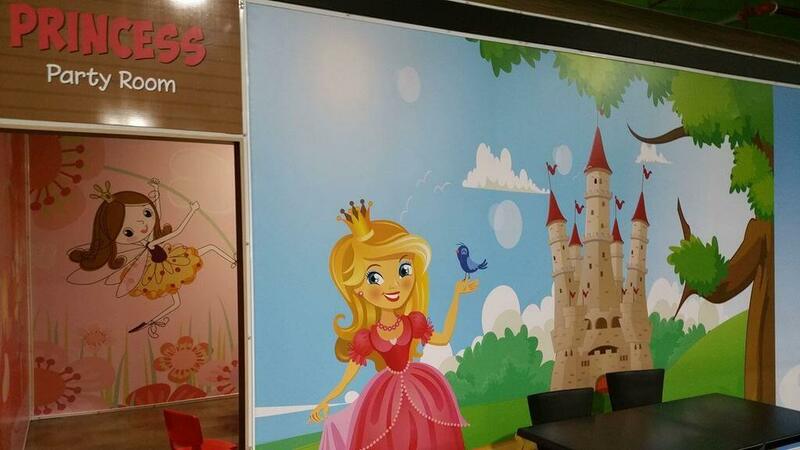 It has soft cushioned floor and a few floor and wall activities. 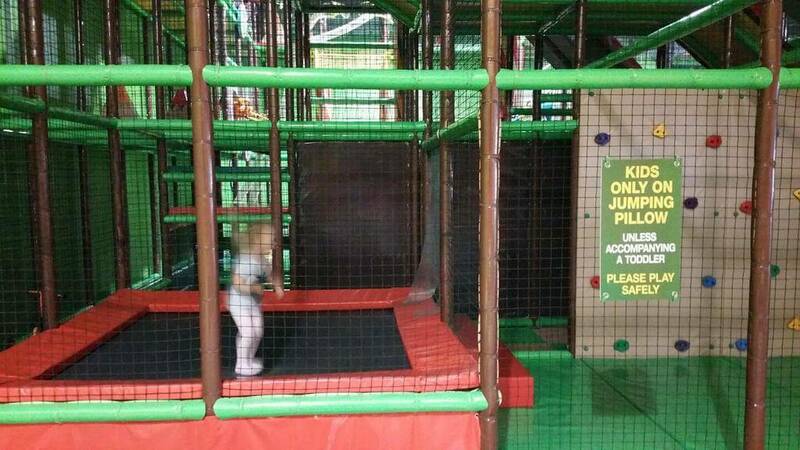 The toddler area, for under 4 years, is located adjoining the babies area. 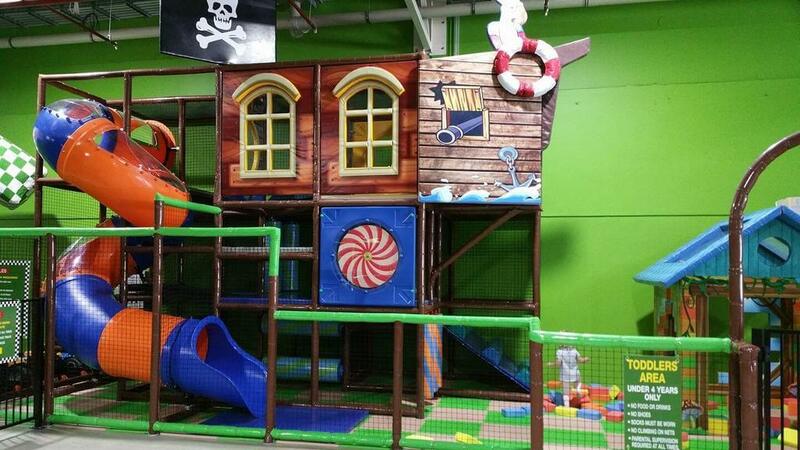 It has a small bouncy castle, a build your own house and a two level pirate ship with slide. It is enclosed with a self locking gate for entry / exit. 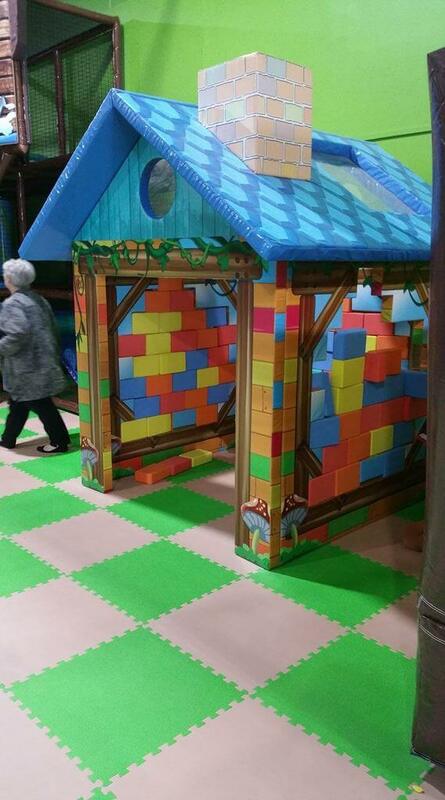 The build your own house involved fitting soft bricks into the walls like a puzzle. 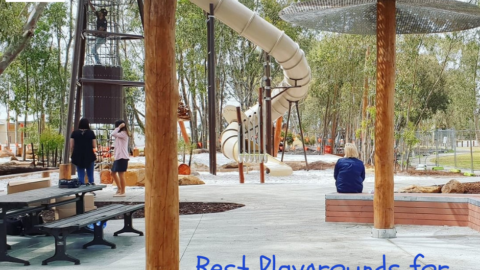 The main play area is open access from the seating area. 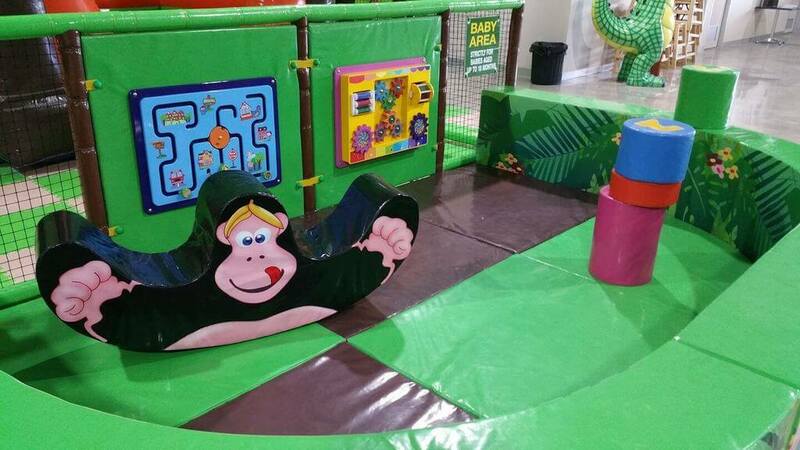 There is an electric kart track on one side, the ball battle zone, climbing and slide area (including giant speed slide) in the middle and on the other side a small climbing wall, jumping pillow and a larger bouncy castle. 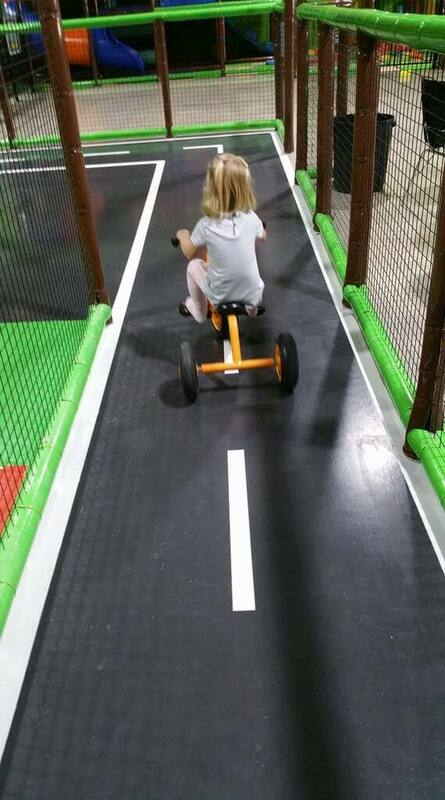 A two lane bike track goes around this whole area and there are a number of trikes available for the kids to ride. The electric karts are an extra $2 per ride. 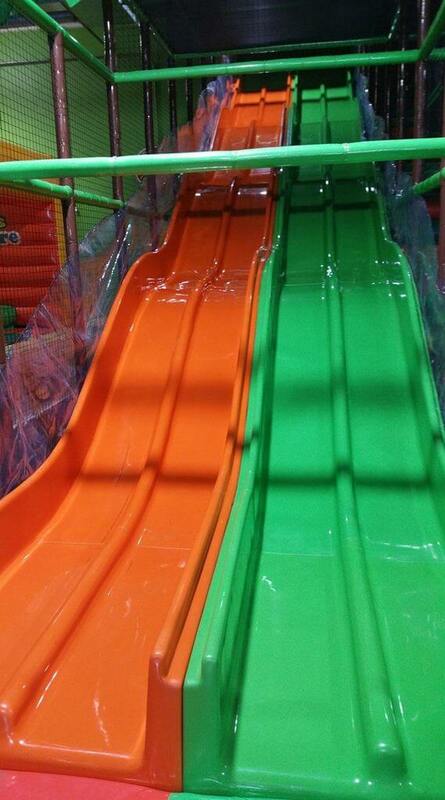 There isn’t an age limit for these but under 6 need to be accompanied by an adult. 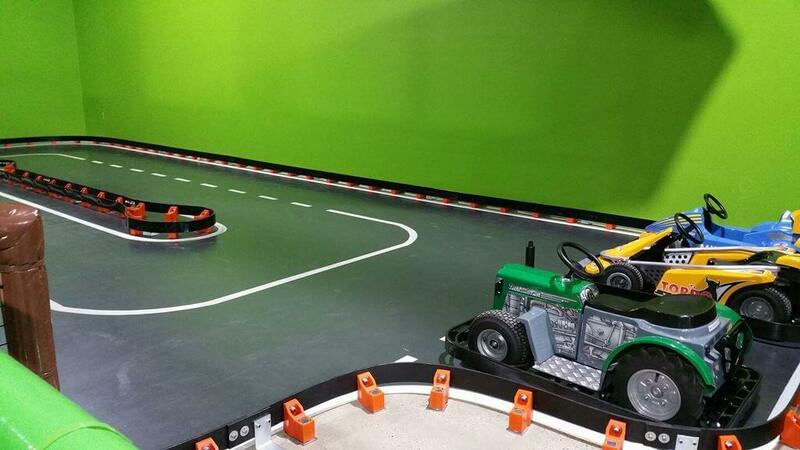 There were three karts, a tractor and two racing cars. 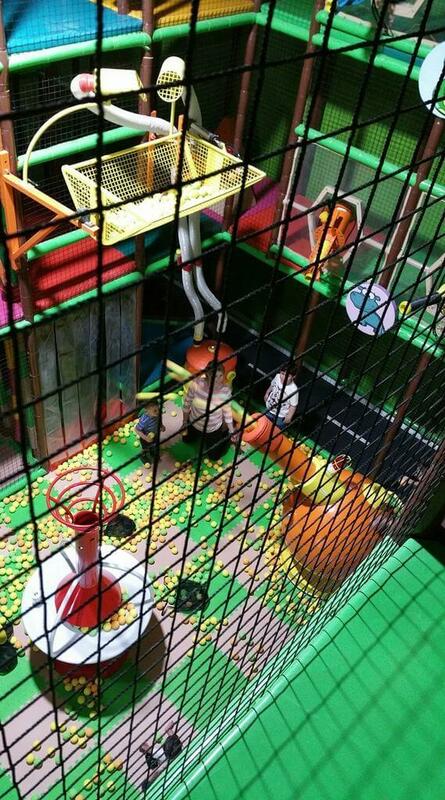 The ball battle zone area was a hit especially with the two boys we were with. There is a siren that goes on when the crate is emptied that is quite loud and a couple of the kids didn’t like this noise. 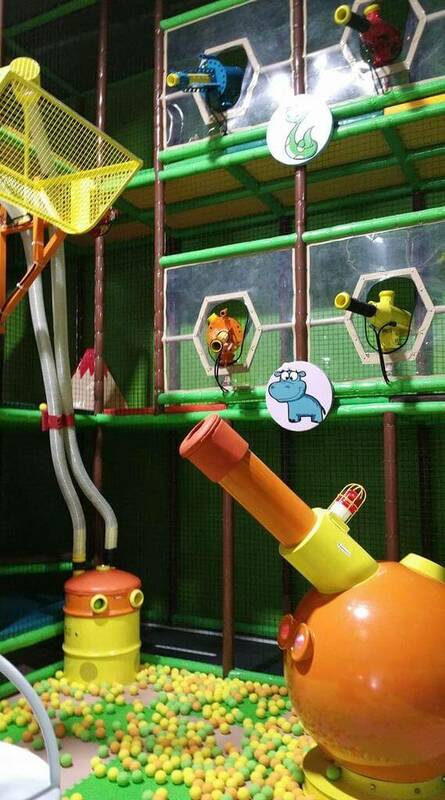 There are plenty of balls in the area and some little bags that can be filled and used to carry the balls to the two upper levels and used in the air ball shooters. 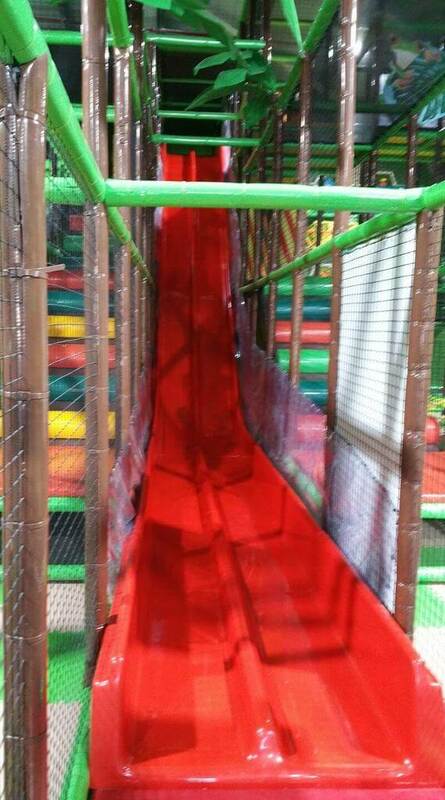 The slides in the main play area are large and fast. The steep red one is called the speed slide for a reason! 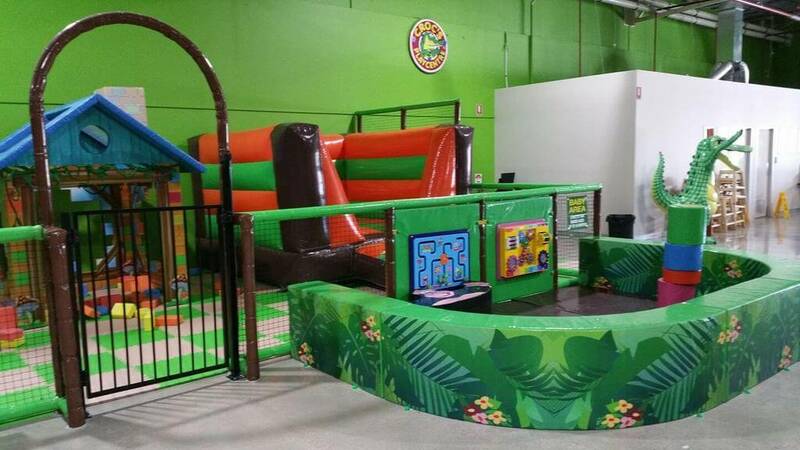 The different levels are easy to access and have various obstacle activities on each level. and she had fun actually being able to pedal and ride around. The day we visited wasn’t too busy and my daughter was able to practice her riding and navigate the track herself. It may be harder to do on busy days. 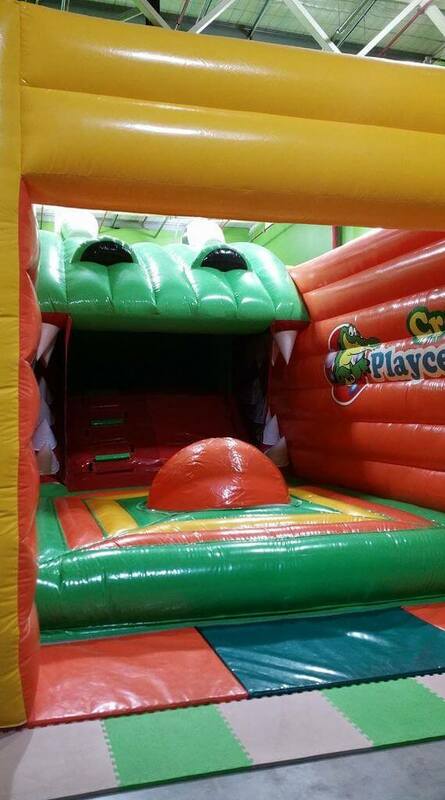 On one side is the larger croc bouncy castle, a jumping pillow and a small climbing wall. 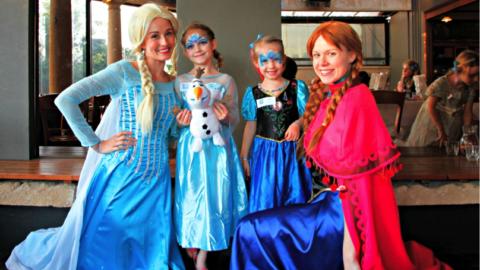 Croc’s Cannington offers a number of themed party rooms – pamper, disco, princess, pirate or baking. 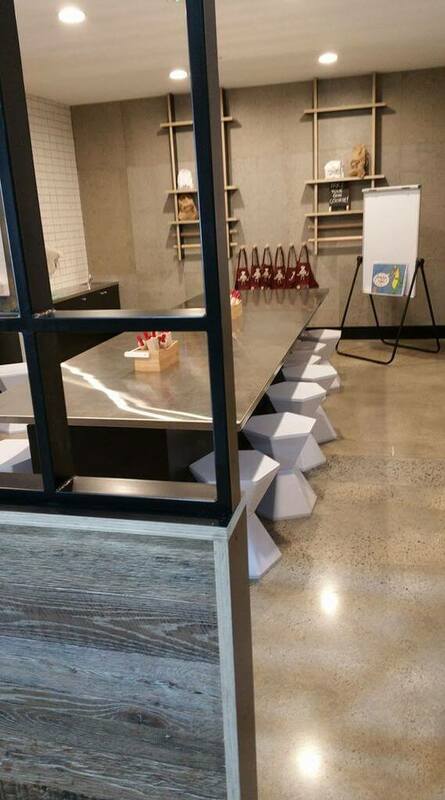 There are a number of party options including a weekday special from $199. 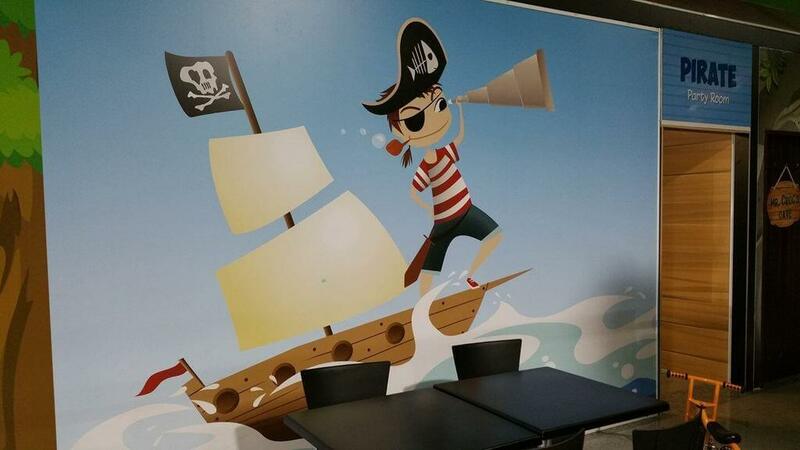 Each room is themed on the inside and out. 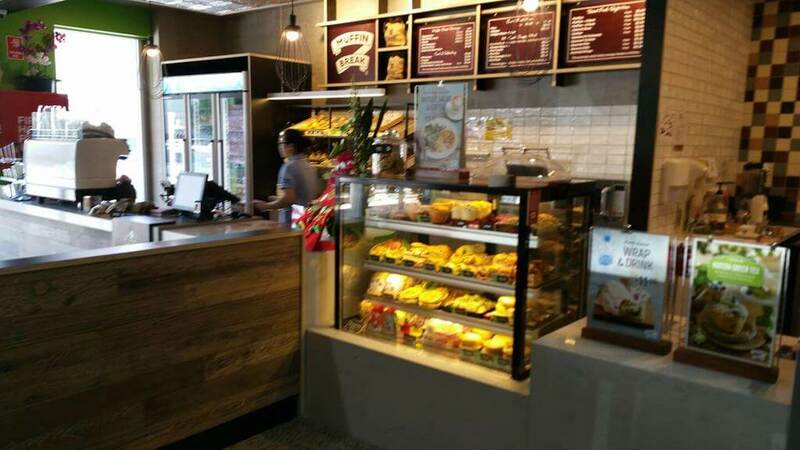 The muffin break offers a wide range of food and drinks including cakes, sandwiches and wraps, some baby pouches available or there is “Mr Croc’s food menu” which includes a choice of snappy meals. We had coffee and cake on this visit and were happy with the choices made and service from staff. No outside food or drinks are allowed with the exception of baby food and drink bottles. 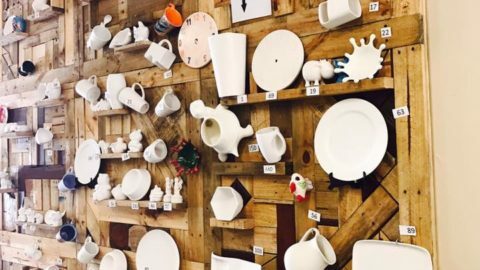 There is a private mother’s feeding room and changing facilities. Also, there are plenty of high chairs available. The centre offers discounts for groups of 4 or more adults on weekdays during school term but bookings must be made. The centre was clean, light, well set out and had a great range of activities available. 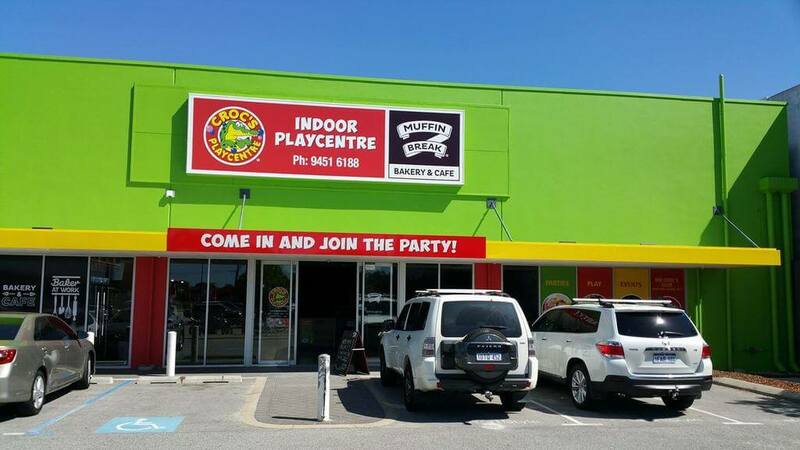 Croc’s Cannington Playcentre is located at 8D 1480 Albany Hwy (corner of William Street) Beckenham. It is probably easier to enter turning off from William St.
Claire Tondut is currently a stay-at-home mother of one daughter and a puppy. When she is not chasing little Miss around she loves to spend time with hubby, friends and family. 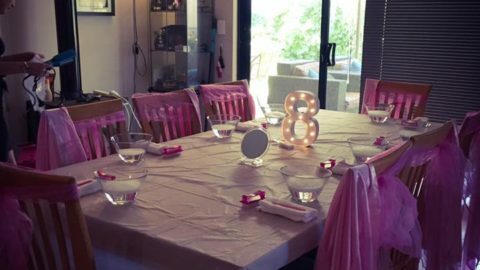 I got the real Fun and Thrill out of my kid’s birthday…! 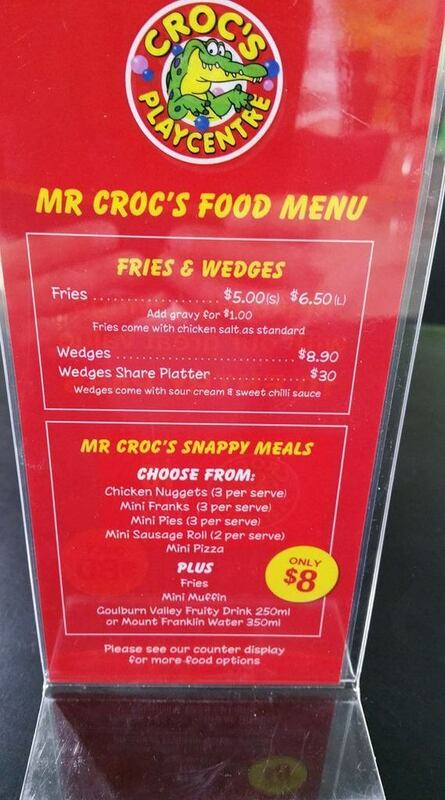 Real thanks go for Croc’s Play Centre. 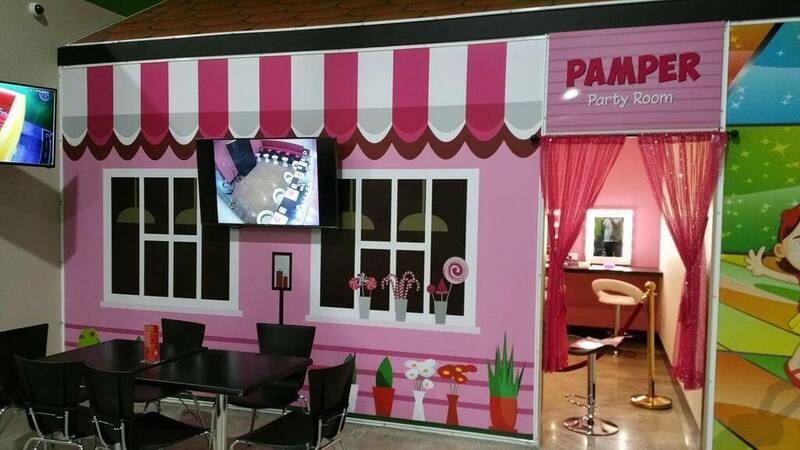 Entire ambiance and atmosphere made us to make the day really special. It’s hard for me to find another venue like this. 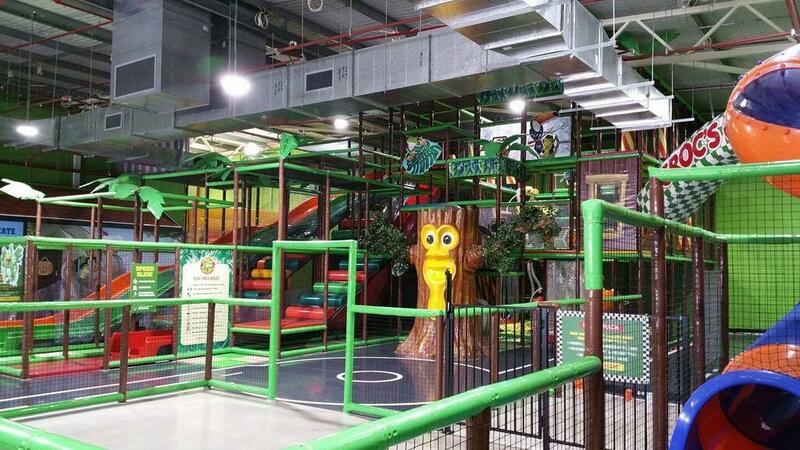 Reach out to the most flexible and perfect organisers at Croc’s Playcentre. 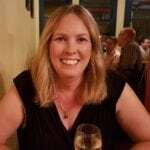 They are providing the most exciting services where they take care of everything right from providing sumptuous meals and offering most enjoyable games. 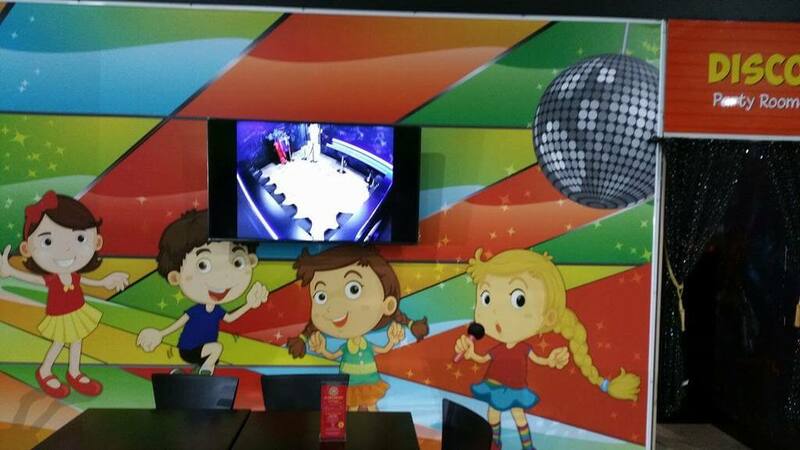 It is perfect for kids and youth.